Any space needs ventilation and the same thing applies for bathroom. You need to have good air ventilation system to make sure that the paint is fresh and the paint does not get destroyed due to trapped air/humidity. When it comes to choosing the kind of paint you want in your bathroom, it is strongly recommended that you use gloss paint. The reason is that high-gloss paint is known for its durability and it can withstand humidity. Another option is to use a semi-gloss paint. Aside from having the right paint, it is important to have good lighting as it can reveal the paint colors and make your walls look brighter and cleaner. If you like bathing and enjoying a steamy shower, it is better to use a specialized bathroom paint. 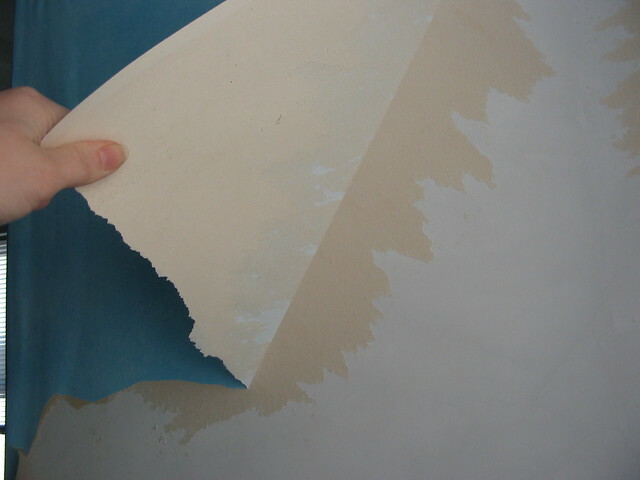 Using this kind of paint is important as it is known to resist mold, mildew and can withstand humidity. If it is a second bathroom, you do not necessarily need any special paint. Your bathroom still needs to be clean and fresh even if it is not the most important area in your home. But considering the specific function, you need to make sure that it does not look shabby. Using the right commercial painting that suits your design, taste and needs is definitely essential.